Annuities are basically investments made through an insurance company. They come in a few flavors: immediate, deferred and variable. With an immediate annuity, you turn over a lump sum of cash to the insurance company. In return, you receive monthly income, which may be paid out for either a fixed number of years, the rest of your life or the lives of you and your spouse, depending on the annuity plan. A deferred annuity works like a certificate of deposit from a bank. The money you pay in earns interest, and you get paid back at a future date, as you would with a matured CD. A variable annuity works most like a mutual fund; your money may be used to invest in stocks, bonds or a mix of the two. One advantage over investing that money directly is tax deferment. However, always look at the costs involved in any type of annuity. The idea of bond laddering is to divide up the money you’d like to invest in bonds and stagger it across different time frames so that you can enjoy a range of interest rates while creating predictable income. If you need more income, create a bond ladder or use a barbell strategy. “Barbell” refers to having some money in really short-term bonds so you’ve always got something coming due, then having some in longer-term bonds or funds that pay higher rates. “Laddering” refers to having bonds in various maturities, like steps on a ladder, that accomplishes the same thing. Each time one of your bonds matures, look at current yields. Then, decide how to reinvest the money from that step or “rung” — either in bonds or elsewhere. You can also ladder CDs or even annuities. This isn’t an investment strategy so much as a withdrawal strategy, squarely aimed at ensuring consistent income without leaving you short in your later years. 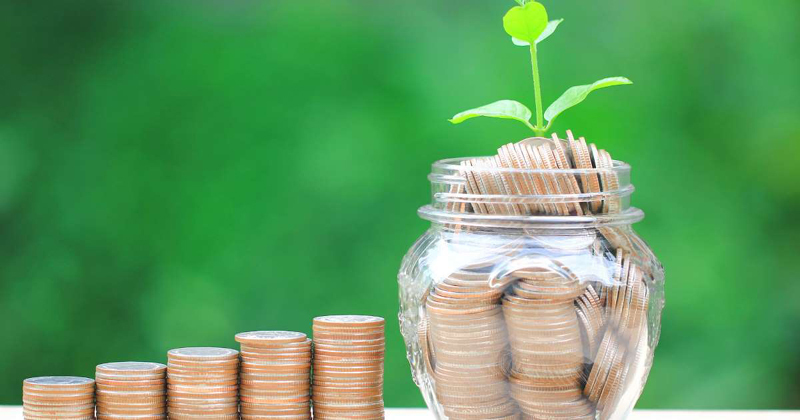 A popular rule of thumb is to withdraw 4 percent of your nest egg in your first year of retirement, and then hold to that amount — adjusted for inflation each year — to make it last the rest of your life. The strategy is not foolproof. The practicality of living on that amount depends largely on the size of your nest egg entering retirement, and the strength of your portfolio. You can’t control the economy, but you can look at the math for a 4 percent withdrawal and start tucking away more now to achieve a realistic number later.